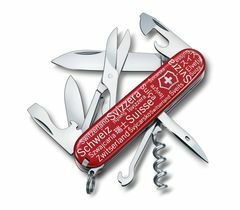 Modern-day adventures, a journey back in time, or a fashion photo shoot – immerse yourself in the world of the legendary Swiss Army Knife. 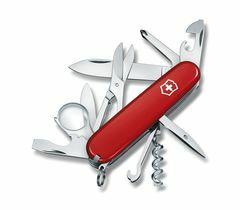 Stories and ideas inspired by the Swiss Army Knife. 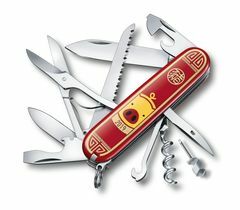 Our pocket knife is used all over the world. 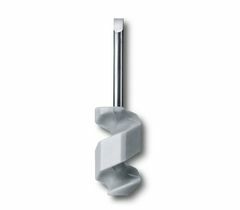 What’s more, it has already been to the moon. We have kept one of the experiences it’s had on its travels under wraps. 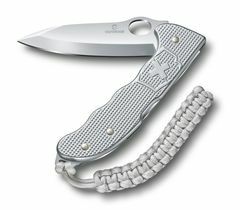 Discover the adventure of the legendary pocket knife. 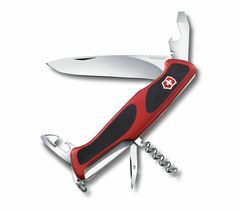 We are ushering the Victorinox legend into the digital age and equipping it with a bit wrench. 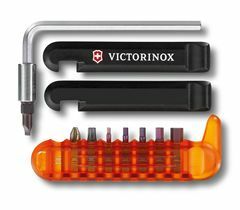 This tool is ideal for opening, repairing and then closing a wide range of IT hardware devices. 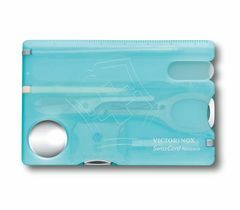 But it is also fully equipped to handle analog projects. Let your creativity run wild. Just like the artists who created this cyber tool for us. Unexpected moments happen to everyone, but there’s a certain attitude that marks some people out from others. Relaxed, easy going, prepared, confident. These people move seamlessly between their busy urban lives and their adventures in the great outdoors. 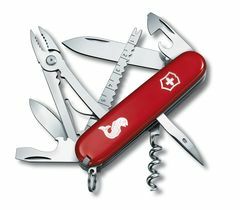 With your Swiss Army Knife by your side, you can also feel prepared for anything. 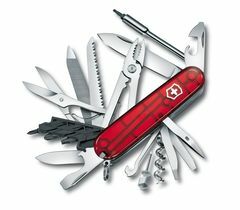 Let Victorinox show you how. 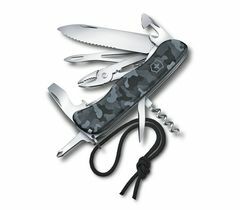 The two-color, shimmering steel of the Damascus blade has fascinated people for centuries. 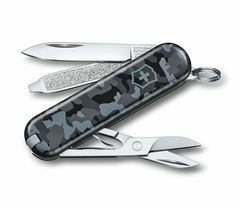 Discover the secret of Damascus steel and journey into the past. The longest tunnel in the world was opened in the summer of 2017. 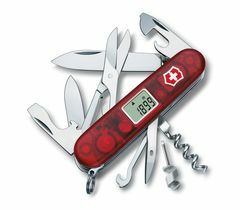 Victorinox has created the Swiss Champ Gottardo Limited Edition 2016 to pay homage to this feat of precision engineering. 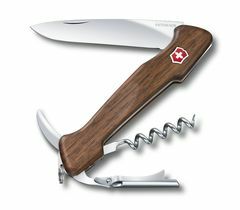 Discover just how many fascinating similarities there are between the Gottardo project and the Victorinox story. 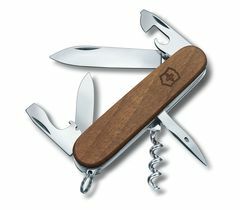 Before the last cutler at Victorinox hands his tools over to his successor and our new apprentice, he took the time to tell us about his work. 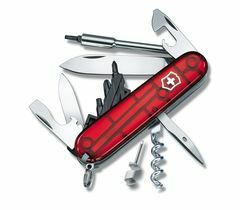 His career as a knife sharpener at Victorinox spanned a period of more than 50 years. Get to know René Frieden and see how tradition meets modernity. 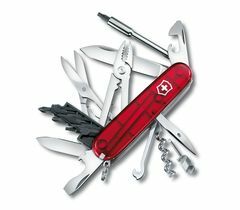 What makes it a design icon? 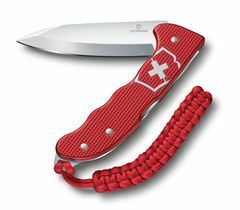 Swiss designers, both men and women, spell out why our pocket knife has received so much recognition.